I apologize for being a day late on my series of "Discoveries" posts, but it's just as well. 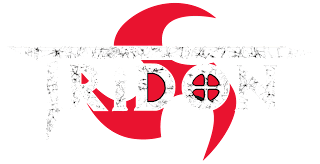 Because of my newly established Twitter account, I have been enjoying some increased traffic, as well as the occasional new discovery, which brings me to a smokin' band called Tridon. Hailing from Arizona, the band seems to be a bit unknown, which is a shame, really, because they certainly know how to bring on the hard and heavy assault. The most addictive aspect of the music is the fact that many of their songs have a heavy groove laced with an extremely catchy melody over the top. It works extremely well, and I can already tell their album is going to be one that's going to be in my rotation for a while once I get around to picking it up. Sadly, what I'm basing this opinion off of is from the samples from their website. I cannot tell you how much I want to hear a full song. These guys are sick. Now, when I think about what genre to describe the band, metal and hard rock come to mind. Very metallic guitar riffs are unquestionably present throughout their sound, but I find the melodies and other instruments to create a nice hard rock base. I'm not sure what the band describes their sound as, but, to be honest, they shouldn't even care because they rock so hard. Not much else to say other than I'm going to nab their newest album Lucky #7 as soon as I can. 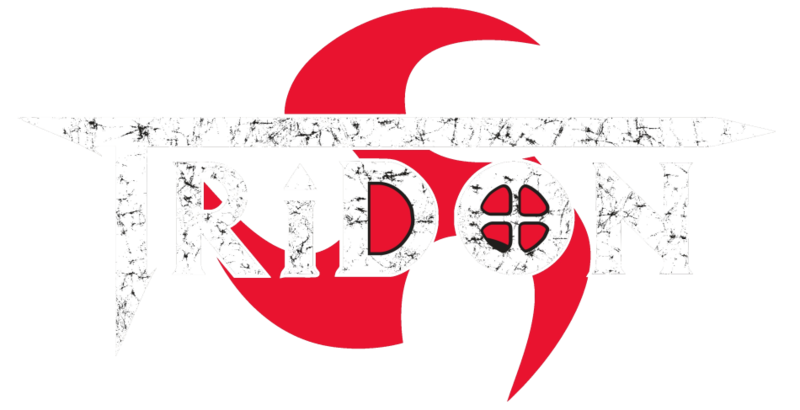 I wish only the best to Tridon as they continue to make their way through the metal and hard rock world. Spread the word on these guys and spread the message of their music. Why? Because they flat out ROCK! Thanks for the comments, you two. Tridon certainly does rock.